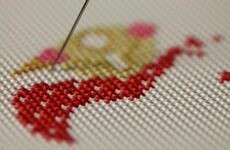 Cross stitching is something everyone can do, but if you're a newcomer, novice, beginner or trier-outer, there are a few nefarious needlework pitfalls that can make the difference between a beautiful final product and a stitching disaster. 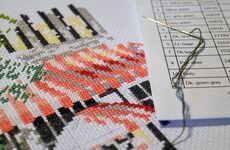 Past Impressions have put together our top 3 blunders and slip-ups that could be taking the joy out of your current and future cross stitch endeavours. 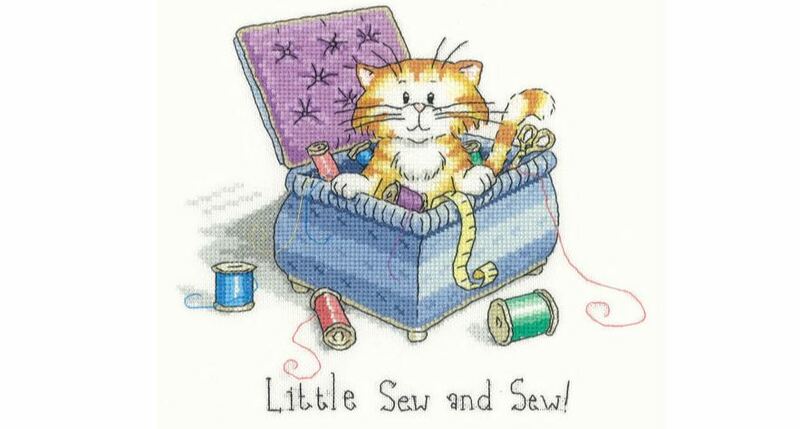 It can be tempting to leave your cross stitch project attached to the embroidery hoop, either overnight or when it's not in use - but don't! Those hoops are great tools for working, keeping your fabric tight and firm, making the stitch process easier, but they can damage the fabric if they're left inside for long periods of inactivity. Our advice is to give your project a proper rest - loosen the tension and place your work-in-progress somewhere safe where it won't get damaged or creased. If you're a perfectionist, you'll like this one! We would argue that crossing stitches in different directions isn't a complete sin, but if you like things looking flawless and professional, make sure you go in the same direction. The top leg can go anywhere, but the corresponding stitches all need to follow suit for a perfect finish. 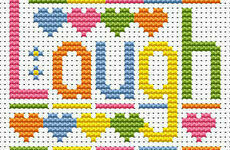 The biggest nuisance to any cross stitcher, new or experienced, is the dreaded knotted floss. Virtually everyone who has ever completed a project has experienced a tangle which has turned into a knot. It's always worth taking time to untangle the mistake, particularly if you're framing a project, otherwise it will be riddled with visible lumps. If you liked this blog, check out our Facebook, Twitter and Pinterest pages for new products, news and monthly blog posts!